30 sleeps to go guys! Obviouslyyy I am not asking for all of these things, as that would cost a small fortune, and ma mama ain't made'a money... This is just a little list of a few different bits and bobs that I would love to find under the tree a month today. 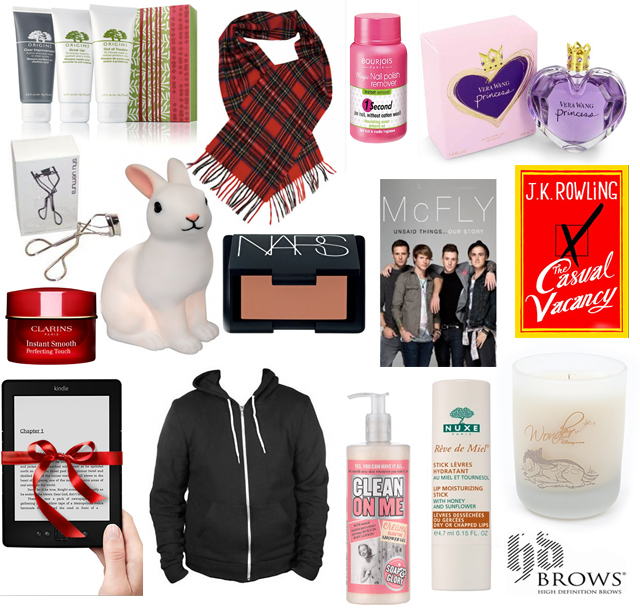 I'm particularly lusting after the kindle, the Dr Martens scarf, the Disney candle and the Origins skincare set. But I would probably do a little dance if I opened up that bunny nightlight, not gonna lie. Oh. I have the bunny lamp and I want that scarf on my wishlist! :) Loving all these things! 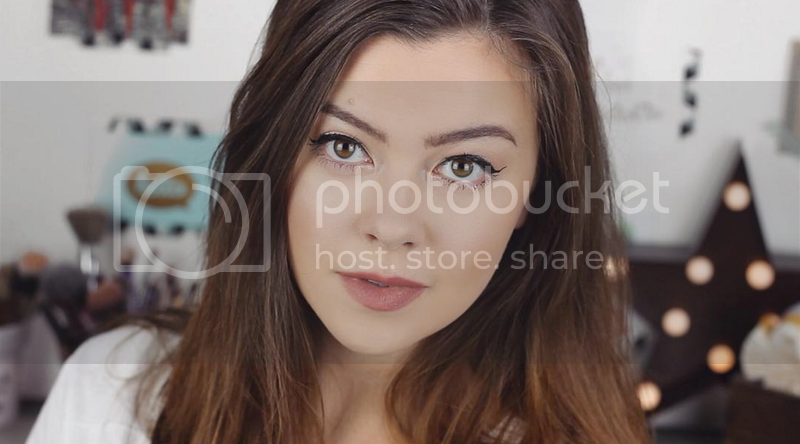 What software do you use to put the pictures together? I read the Casual Vacancy and was not impressed at all, it took all my effort to finish it. Boring. Expected more from Rowling. However,can only say positive things about my Kindle and I love all things Nars and all things tartan.